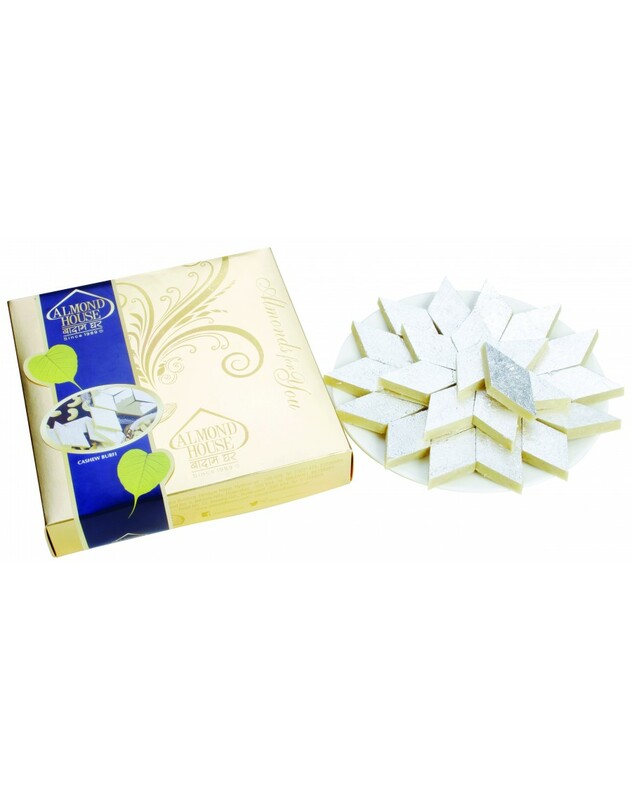 Kaju Burfi is the most loved sweets especially across India. These barfis are made using the finest quality kajus. The amount of sweetness is neither too high nor very low. Shelf life of product is 10 days.